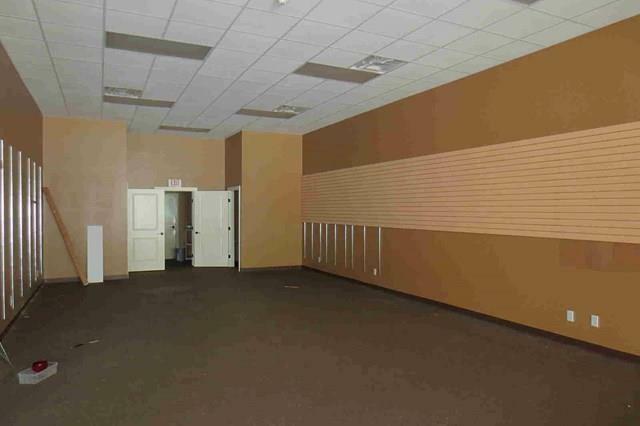 Approximately 1,600 SF retail or office usage. Unit 129. Bathroom, 2 storage closets. Trash/dumpster provided by Landlord. Leasing for $1,875/month, modified gross. Landlord pays taxes and property insurance. 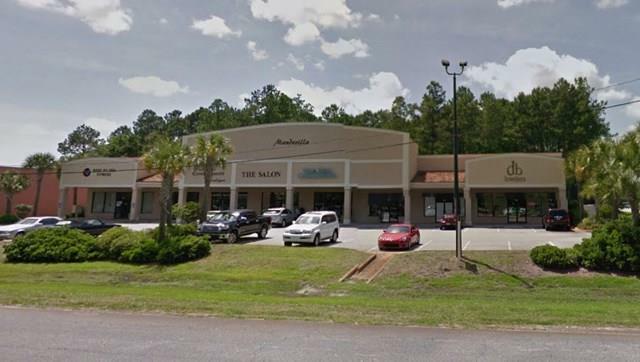 Listing provided courtesy of Robert Driggers of Driggers Commercial Group.